Paul Stickland StrangeStore Art is now on Redbubble! 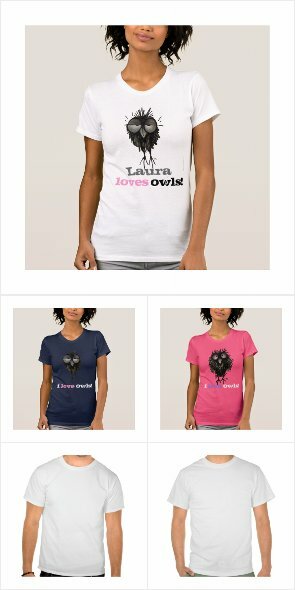 All your favourite owls and cats, steampunk and strange! I am going to post my photography there as well so expect some of my darker steampunk photographic work. The Secret Garden series is here, those funny owls and little black oriental cats, a smattering of monsters, beware trolls! Steampunk Mozart and his alter ego Hipster Mozart are well represented. 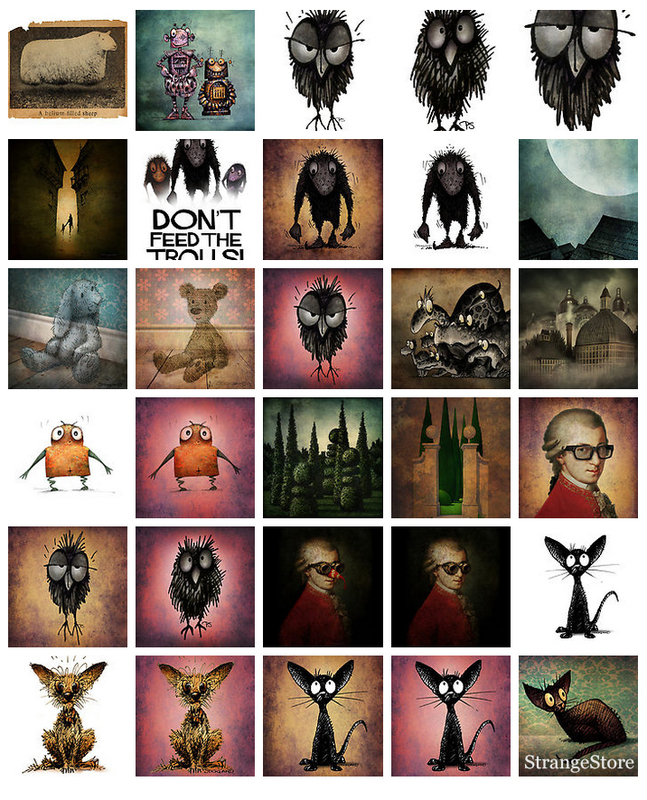 The redbubble range includes fine art prints, canvas wraps, cards, mugs, t shirts, bags and totes, iPhone and iPad cases and skins, all featuring the StrangeStore art of Paul Stickland.